Philip Thomas takes over from Terry Savage. 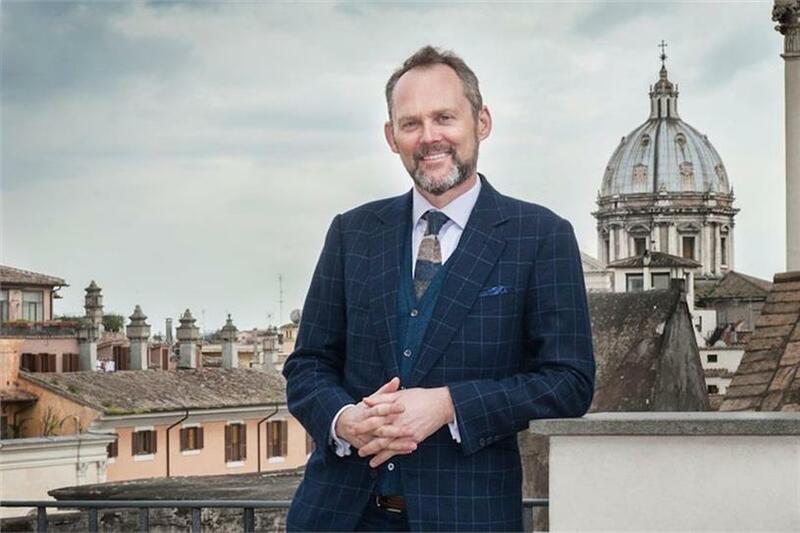 Ascential, parent company of Cannes Lions, announced that Philip Thomas will be the new chairman of the creativity festival after Terry Savage finishes his term in June. Thomas is head of Ascential’s events division, and prior to this was CEO of Cannes Lions and its associated festivals for 10 years. He will take on the new Cannes Lions chairman role in addition to his existing Ascential duties. Thomas said he will support Cannes Lions managing director Jose Papa in the strategic development of the festival and its associated events. "The role of creativity for growth and for change has never been so critical, and Cannes Lions exists to help people and businesses become more creative," Thomas said. Duncan Painter, Ascential CEO, said Thomas was the "obvious choice" for the role given his previous experience with Cannes Lions. Savage announced he was leaving Cannes Lions after 33 years in December 2017.